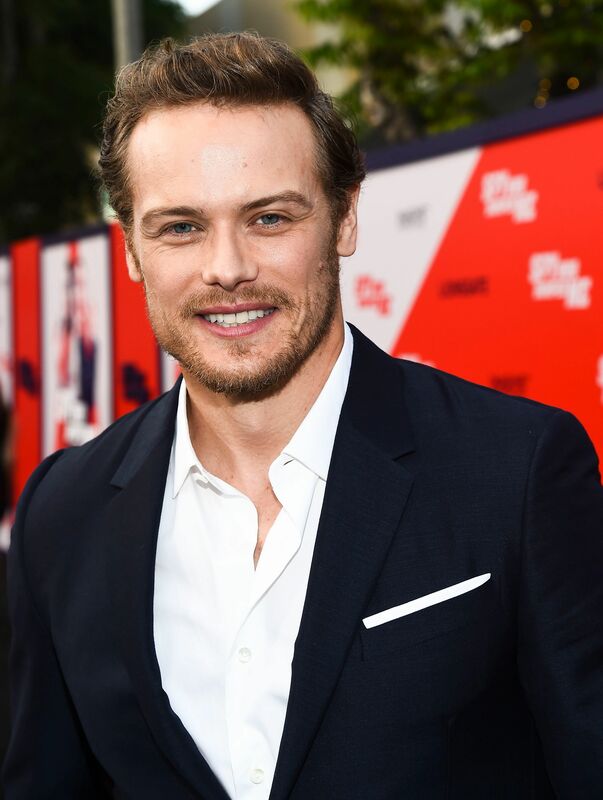 Here are some HQ Pics of Sam Heughan at the Premiere of “The Spy Who Dumped Me” on July 25th in LA. Can Sam get any more handsome – love his smile. He has come a long way from his early days when he first started Season 1 of Outlander. 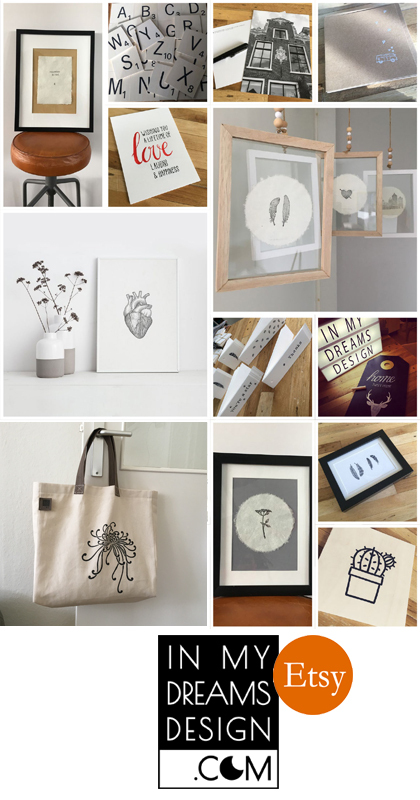 Thank you for sharing the photos above.